Without marshals a practice or race day cannot be run. 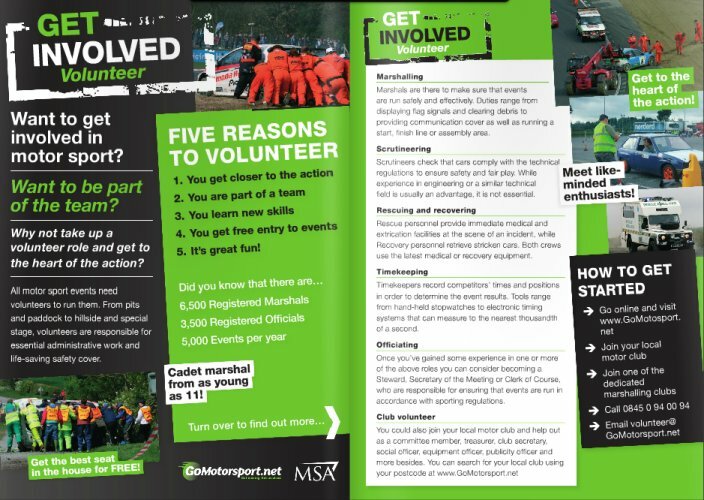 We rely on volunteers and registered marshals to ensure that fair play and matters of safety are applied both during practice sessions and even more importantly on race days. If you are a registered marshal or are keen to learn we can offer a friendly club environment that allows you to get close to the action and and with training given to those that either desire or need it . If you are interested in finding out more just use the marshals@camberleykartclub.com email address to make enquiries or attend a practice or race meeting and have a chat with one of the officials on the day. Trained marshals can go on to participate at major events both in the UK and worldwide with UK motorsport marshals recognised as some of the very best in the world. You can find further information on-line at gomotorsport.